Regardless if you’re moving right around the corner or clear across the country. 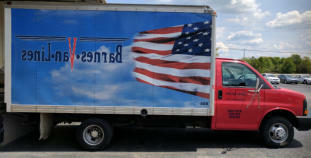 We can safely and securely get you packed up and moved into your new location. Our professional staff has the experience to know to “expect the unexpected” and work as a team to coordinate all details of your move. Contact us or click the Request for Quote link below to get started. Are running out of space? You can store your stuff with us. Whether you’re moving, need to store things temporarily, or want to free up more space around your home or office. 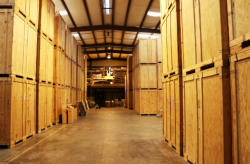 We offer insured storage services with a storage unit to fit your needs. 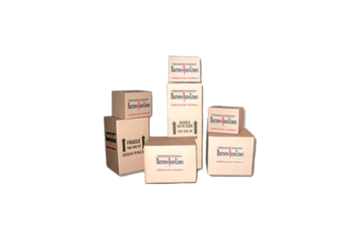 For the do-it-yourself moviers, we sell an assortment of packaging materials to assist you in preparing for your move. Boxes of all shapes and sizes to accommodate your personal items. We also carry tape and other packing materials to assist in your packing needs.